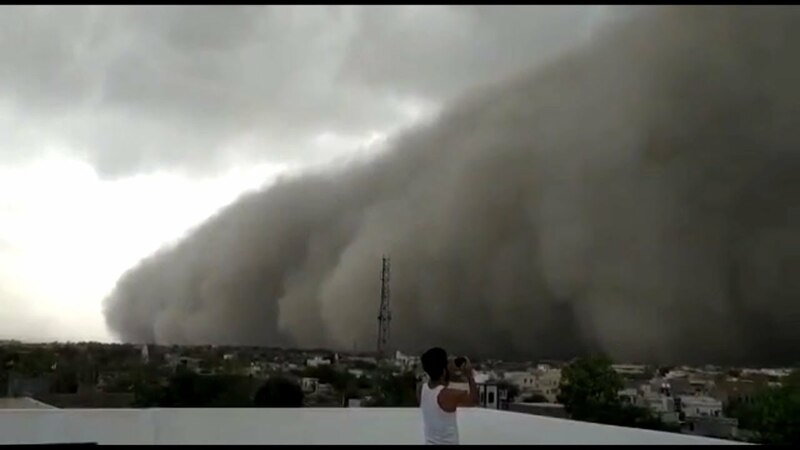 Rajasthan: Massive Dust Storm Video Captured, Watch Here! : Well, have you ever seen an apocalypse scene in the movie? Have you ever wondered what it is like to see the scene where the winds are scary, storm full of dust, and then nothing felt real? You all should know that the Rajasthan’s people have witnessed a scary dusty storm. Check out this in the video in which we have seen a real-life event captured in our country. You all should know that the Dust storms raged across various parts of Rajasthan on Sunday. We have seen a video in which we have seen that it shows the moment the storm swept over parts of Churu, in Rajasthan. 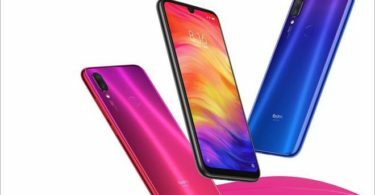 We have seen that the scary video shows a huge blanket of dust inching closer towards the city and it shocked residents can be seen using their mobile phones to record the sight in front of them. Overall, it was a shocking storm and it did make things dangerous for the people. Sources are saying that the storm originated from the desert close by and then it slowly spread across the city. Also, the sources are saying that the storm caused damage to local farmers and properties, no damage to human lives has been reported. Reports are coming that many other parts of the Rajasthan are also affected by the mini-storms too. You all can check out the full video of this dramatic storm which left nothing but amazing visuals of the large cloud of dust approaching cities like Churu.